If you were unfamiliar with MediaMonks and want to know more about the company that Sir Martin Sorrell has made his first capture, read on. 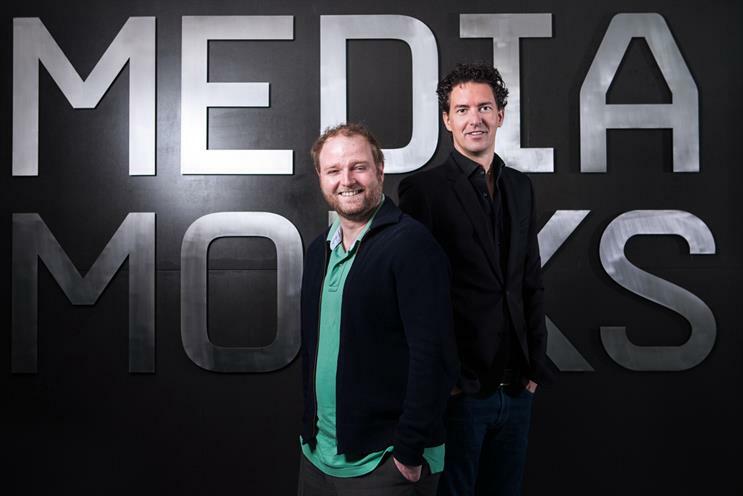 When MediaMonks was founded in 2001, its founder Wesley ter Haar and chief executive Victor Knaap (who joined in 2003), were both in their early 20s. It began in a basement as a digital design boutique in Hilversum, Netherlands, (a city about a half-hour from Amsterdam) and has since cemented its place at the top of the global advertising creative community, helping some of the world’s most-recognised agencies create digital experiences for brands. It would be another decade before Sir Martin Sorrell's WPP bought AKQA for $540m (£407m) and rival Publicis Groupe snapped up LBi for a similar sum, as the holding companies’ appetite for digital agencies peaked. At that time ter Haar and Knaap, MediaMonks chief executive since 2003, were in the early stages of building up their agency from a minnow to the $350m catch it became this week. They had just opened their first international office, expanding to London in 2010 on the back of work in their home market, often via big-name agencies, for clients such as McDonald’s, Procter & Gamble and Samsung. Since then MediaMonks has grown from two offices to 11 across Europe, the Americas, Asia and the Middle East, and from 100 staff to 750. The list of clients availing themselves of its digital content production and ecommerce services now includes Adidas, Amazon, GE, Google, Hyundai, JAB, Johnson & Johnson, Netflix, 3G and Weber. It expanded its presence on the US West Coast, as well as digital production, with the acquisition of Los Angeles based VR specialist Stopp in 2015. "While [MediaMonks] has proven its expertise building digital platforms and campaigns, MediaMonks had made few forays into the world of VR," Campaign US reported at the time. "Media Monks was pretty much the last of the independent digital agencies of a decent size," said AKQA’s chief executive Ajaz Ahmed in response to yesterday’s deal. Recent work includes an immersive game for British Airways in 2015, a ‘Memory Line’ online experience for Cadbury in 2016 and a 360-degree video tour for Burt’s Bees in 2017 (below). 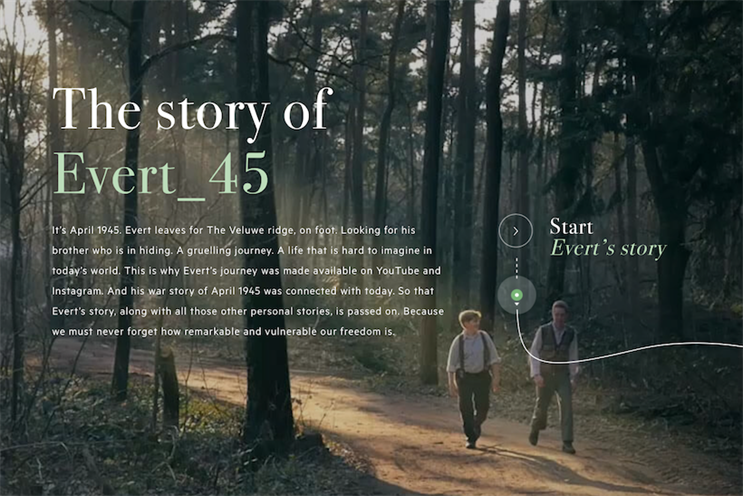 MediaMonks was involved in 18 winning entries at this year’s Cannes Lions, including contributing digital production to the ‘Evert45’ work that won the Grand Prix for Entertainment for Netherlands telecoms company KPN. It taught children about the Second World War by imagining a child of the time’s video and social media diary. Its festival presence has included a high-profile party for several years running, while ter Haar chaired the Digital Craft Lions jury in 2016. "At MediaMonks we hire or acquire against an internal innovation roadmap based on where we see the confluence of people, products and platforms are headed. "For us, that has meant the acquisitions of a VR-first production company and a connected commerce company, the launch of a digital-first content company and a hiring spree to bolster our AR capabilities." Ahmed went on to wonder: "Is S4 Capital a holding group like WPP, or is it more of a buyout firm?" "It’s more likely a buyout firm and therefore the end game for MediaMonks will be the company is sold again a few years down the line, once it has generated more revenue and profits. "It could well end up being re-sold to Accenture Interactive, another consultancy firm or a holding group, once S4 Capital realises more than its significant investment in the company by using it as a platform to maximise the value prior to the next sale." Ter Haar and Knaap are savvy operators who previously sold a stake in MediaMonks to private equity firm Bencis and they used JEGI Clarity, the boutique investment bank, which sold Adam & Eve to Omnicom in 2012, to advise on the sale to S4 Capital. Adam & Eve’s founders ended up getting an estimated £110m as their earn-out maxed out. MediaMonks will hope they have cut as canny a deal by taking shares in S4 Capital, rather than an earn-out. However, the founders insist they have not "sold out"
As they say on their website: "We founded MediaMonks 17.5 years ago, we never sold out, but are excited to buy in to the vision of Sir Martin Sorrell to create the next platform for our industry." They also promise the "same Cannes celebrations and same creative culture".